Welcome to the Forest Products Supply/F.P. Supply website. We are a leading wholesale distributor of building materials in the Midwest with some of the largest inventories in the market. Our products range from general commodities to specialty products such as PVC, Composite Decking, and Engineered Wood. Call us today for product information or to set up an account!  Exclusive Distributor in our markets for TRUS JOIST Engineered Wood Products. We have locations all over the Midwest to better serve you. Click below to view more specific information about each location.